I read a few books from the Streamer Series (Sworn Brothers), they are based on the stories of 6 sworn brothers. 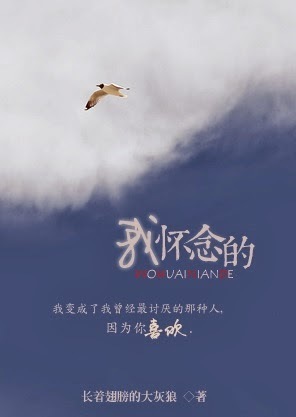 I was introduced to this novelist by Shusheng Bar, thanks to their recommendation. I begin reading other books by this author there after; although I did not read every single book posted as I only read very few titles from this novelist. I enjoy reading Go with the Flow of Love. I like Xiao Bai (Chen Yu Bai) and An Xiao Li hence I am not too focus on the story of Qin Sang and Li Wei Ran which is also part of the book. 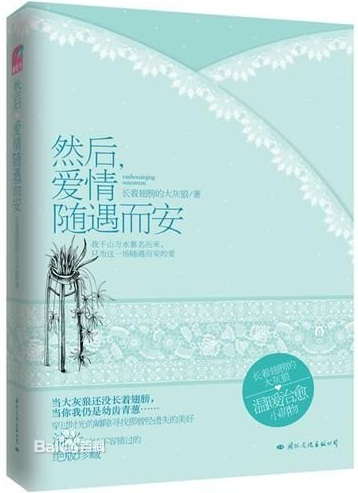 Xiao Bai's unique personality, cool and nonchalant nature is cute and special, especially so with his spectacles image. His relationship with An Xiao Li is hilarious at times! The short story, Meow ~ Bet you love me, is actually about Liang Fei Fang's son, Gu Yang and Chen Yu Bai's daughter, Chen An An. The novelist did state it is just a short sequel, therefore did not really write a closing as she might continue again in future? 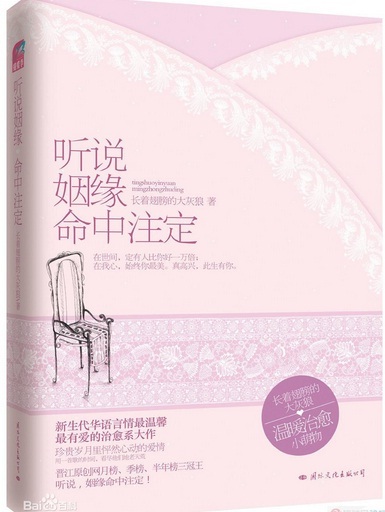 Darling is a short and sweet book from the Three Views Series, I kind of like the straight forwardness of Xin Gan, her dark humour is frank yet 'sarcastic'. 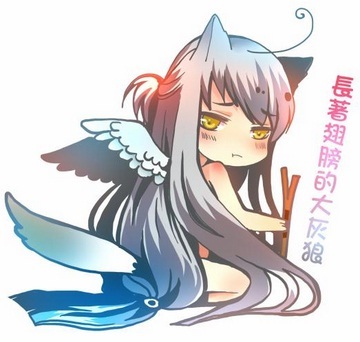 Zheng Pian Ran's cool personality is amusing as well, he will actually ask his match making partner the perfume she wore in a very polite manner but in fact is for him to instruct his butler to blacklist the perfume so he will never sniff it every again. He even threw away his expensive blazer as it 'stinks' with the scent (or stench, haha!). 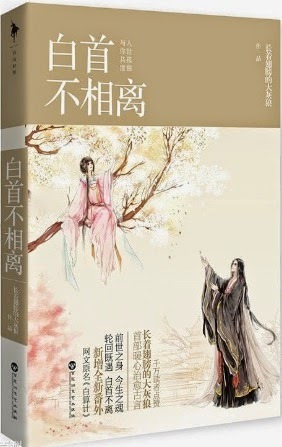 Chen Yu Bai and An Xiao Li also make a special cameo in the middle of this book. 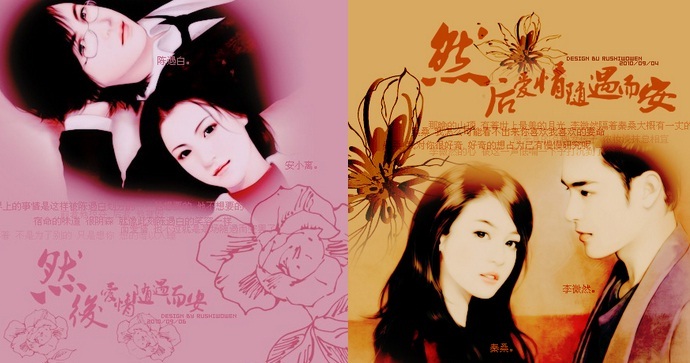 Xiao Bai is a good friend of Zheng Pian Ran, that explains their similar cool personality. As Your Dream/Make It True is also part of the Three Views Series. 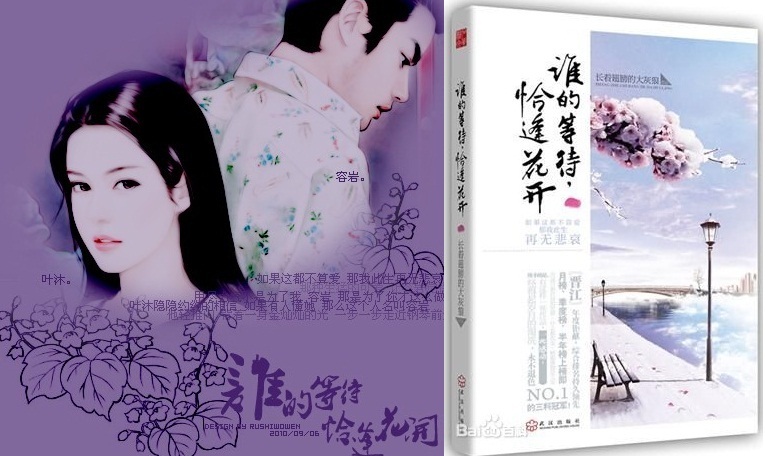 Bai Suan Ji (White Calculating), etc, is from the Night Series; interesting to know that the novelist uses similar protagonists'' names from Streamer Series as the books portray the previous life of the 6 brothers (with different storyline). 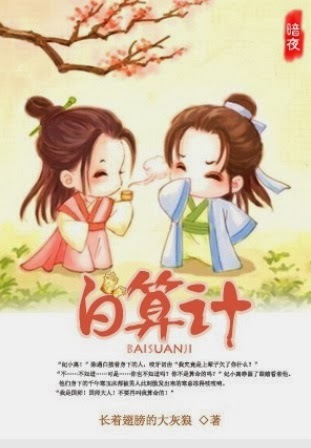 I am not really a fan of ancient novels because I find some of them pretty challenging to read due to the different terms used, etc, but Bai Suan Ji is the story of Chen Yu Bai, another combination of a brilliant man with a cute silly girl and I like this ancient novel as well. 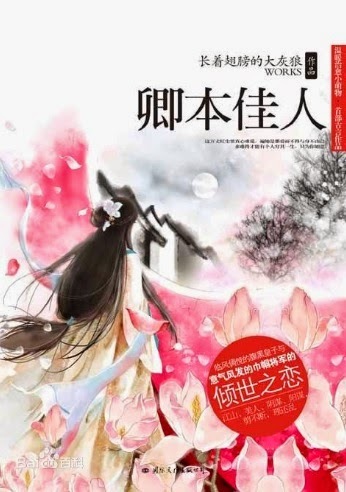 I read the third epilogue of Bai Suan Ji from the book itself, Chen Yu Bai and Ji Xiao Li had a daughter, Chen Zhi An, a beautiful girl who is their only child. 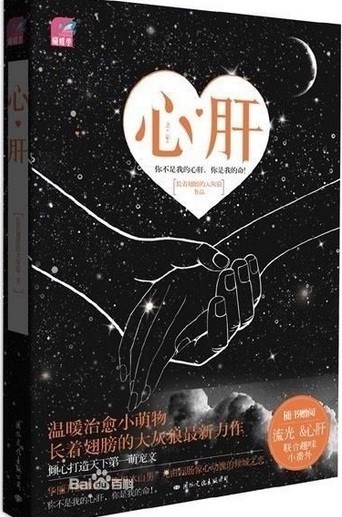 This cute epilogue is published in the paperback novel. everything accurately. The only person that he is unable to read is none other than the naïve and happy-go-lucky girl, Ji Xiao Li. 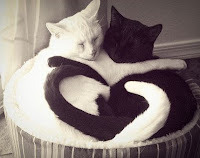 He had a shock when he first realised this and he is well aware of the reason behind his inability.....as the saying goes, "Predict others but cannot predict oneself", because this girl's life is deeply connected with his own. "I cannot believe how can this dim-witted girl have anything to do with such a talented man like me"! Chen Yu Bai thought annoyingly in dismay as he look at Ji Xiao Li irritably. Oh, what a pleasant surprise. I posted a comment last night & I woke up to this, haha...I've been waiting for this for ages, lol. I am glad you like big grey wolf bcos I like the 2 books I read. I know that if you like her books, you'll read nearly all of them & do a feature:) I've put a link in SSB to let more ppl see the pretty pics and indepth summaries and comments you've posted. Her books need more love so maybe we should sell it to Xinn since I've checked that she is over 18 yo, haha...Btw, you know charlie is peanuts fr SSB, rite:P? These sounds interesting. 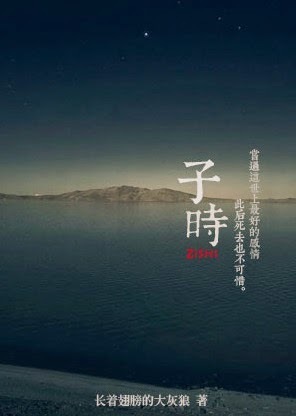 I think I'm going to start 盛开 soon. I assumed (since they all end up married) that all of these have HE? Just found out you've added the bunch of epilogues that were previously missing in Go Wt the Flow of Love. And the good thing for me is you've got one section of the epilogue that is not in SSB's version. (The one that relates to the scene immediately after XiaoLi's drinking fiasco in the pub). I got to indulge in XiaoBai again...heehee...thanks and thanks again!!! Thank you again for your awesome reviews of BGWWW's novels! 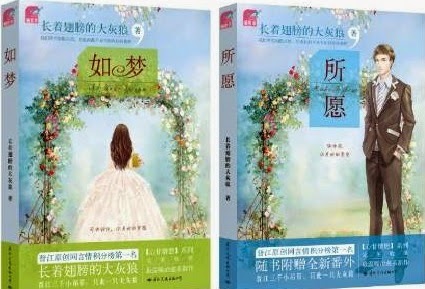 Next to be translated are Fated Marriage then Go With The Flow Of Love (Only Chen Yu Bai & An Xiao Li's story). You're welcome, Tin! Thanks for updating, I have already included your link. 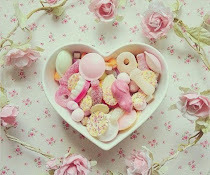 :) Ooh, Go with the Flow of Love ~ Xiao Bai <3 Lol! If only BGWWW separated Xiao Bao OTP from the secondary couple. Thanks again for your blog! Without it I wouldn't know the chinese character names. 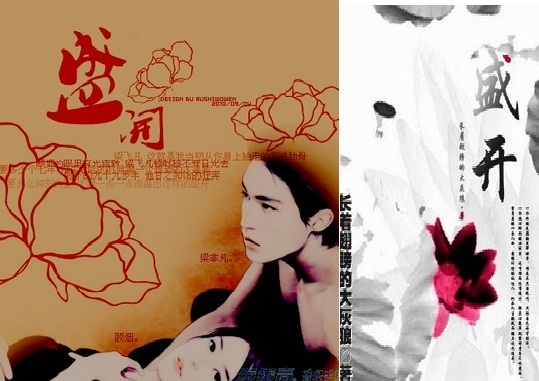 I'm also including your link in Fated Marriage and GWTFOL translations too.